9 Chamberlin Ave W, Hampton, VA 23663 (#10232562) :: Abbitt Realty Co.
Property Sold As-Is, Where-Is. Come check out this home with lots of potential! 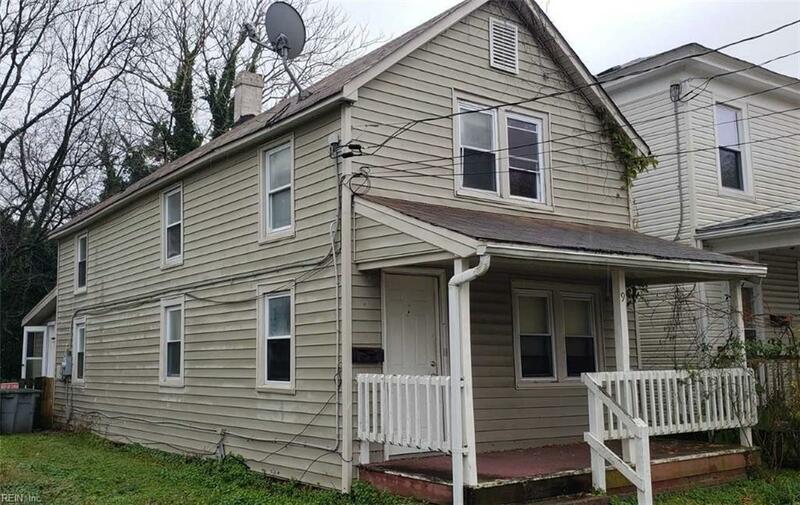 This is a great investment property, but needs rehab. Perfect for cash or rehab loan buyers who are looking for a return on their investment. Call Agent for more details.